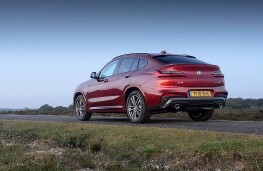 TAKE a coupe's sloping roofline and add a couple of rear doors; then give it the road presence of a muscular SUV with hints of off-road ability. 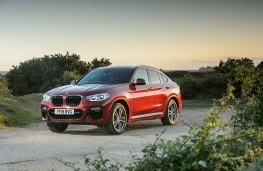 Hey presto, you've got the new BMW X4, successor to an original that proved a solid global sales success for its maker. 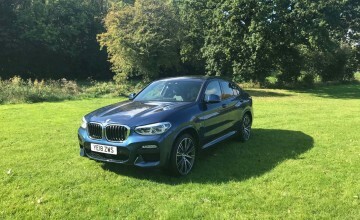 A bit longer, lower, wider and lighter than before, the X4 shares lots of its bits with the more conventionally SUV-shaped X3, which starts from £3,780 less than the new X4's £42,900 entry point. 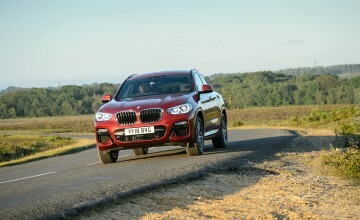 But that's unlikely to deter someone who fancies the individual looks of the X4 because nearly all of them will avoid the entry level Sport version, heading instead for the M Sport which comes with a punchier look front and rear and bigger alloy wheels. 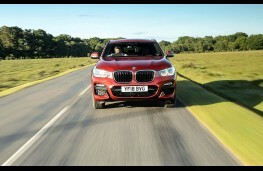 The M Sport range starts at £45,600 and shares the same 2.0 litre 190 horsepower diesel engine that will continue to power the vast majority of X4 models despite any Dieselgate worries. Owners must still reckon this engine's 50.4mpg official average makes compelling sense, alongside a moderate 142g/km tailpipe emissions figure and respectable performance, with a top speed of 132mph and zero to 62mph in eight seconds flat. 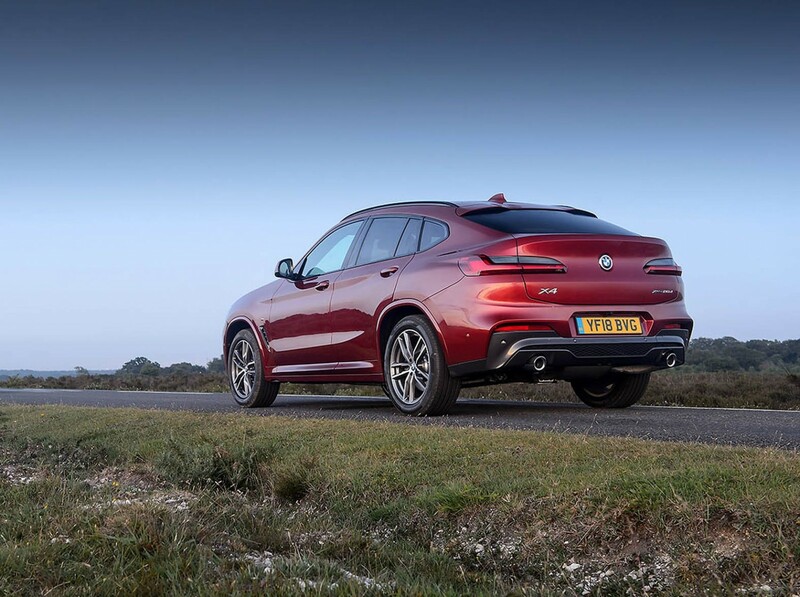 Need more performance and you'll head for the 3.0 litre diesel version, from £48,715 with 265hp and 149mph potential (and 5.8secs to 62mph) but with a still respectable 48.7mpg and 153g/km on offer. 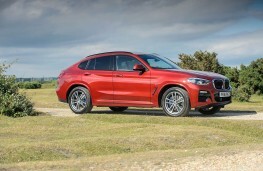 Topping the X4 performance table will be a petrol M40i (£55,725) with 354hp and 155mph and 4.9 seconds to 62mph and diesel M40d (£55,315) with 326hp and near identical performance but better economy. 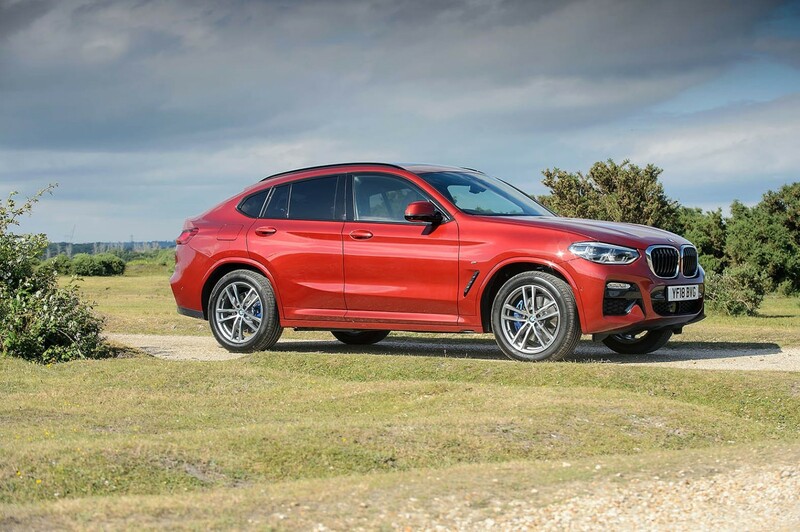 Presumably sensing that some people will happily pay a bit extra for added road presence, there's a new M Sport X available, adding £1,400 to the M Sport price and using different air intakes, side skirts and rear underguard in what BMW calls Frozen Grey to add individuality. Whichever new X4 you choose there will be an eight-speed automatic gearbox sending drive to all four wheels via a revised and lighter xDrive system, giving the car some proper off-road potential as it shuffles power between front and rear axles. 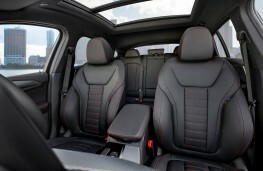 It's a practical feature on a car that deliberately sacrifices some outright practicality for more arresting looks. 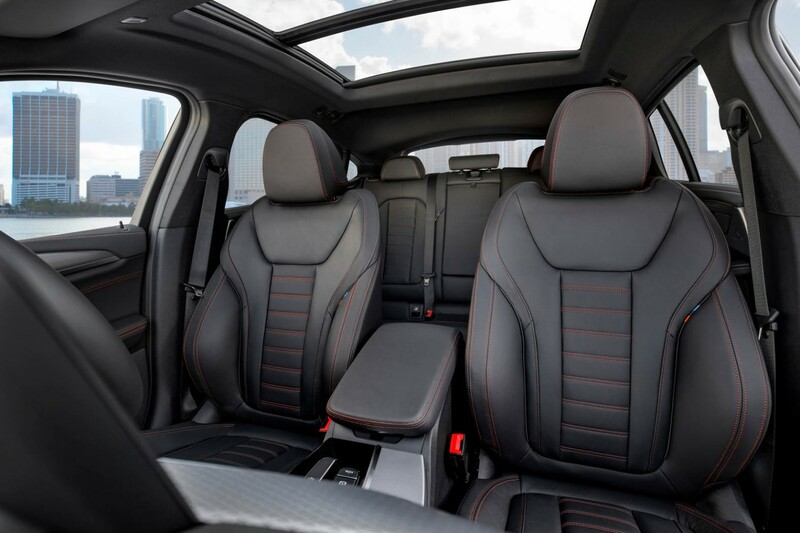 Even so, the swooping rear roofline doesn't stop a six-footer from finding enough headroom in the back seat, where an extra 27mm of legroom over the first generation X4 helps add useful stretching room. 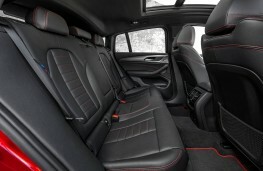 The boot is a generous 525 litres with the rear seats in place (they split and fold 40:20:40) and expands to a positively generous 1,430 litres with them folded down. 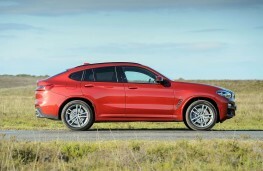 It's not fair these days to accuse BMW of meanly equipping its cars as standard and hoping you'll raid the extensive options' list. 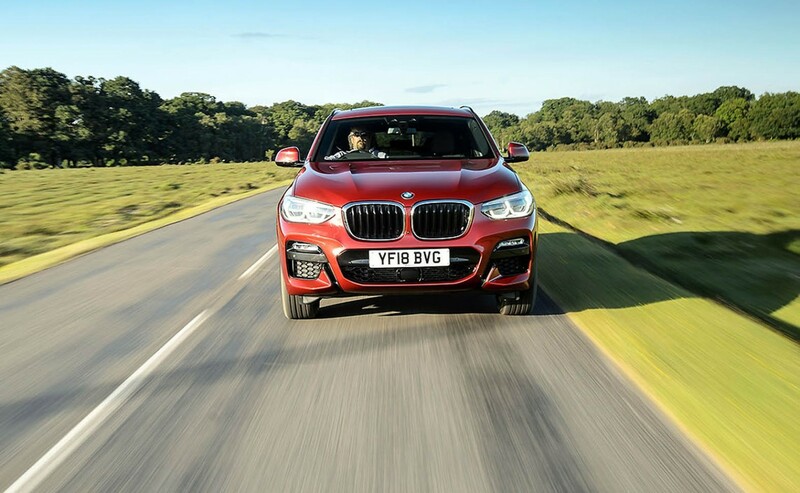 While there still remains an almost bewildering choice of extra cost temptations, every X4 comes with automatic air conditioning, heated front seats, cruise control, reversing camera, powered tailgate and a navigation system. 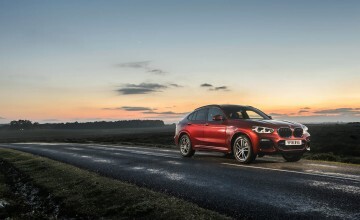 The best selling M Sport adds bigger alloys, a better sat nav, the already mentioned bodywork changes, sports front seats - and even a larger fuel tank. 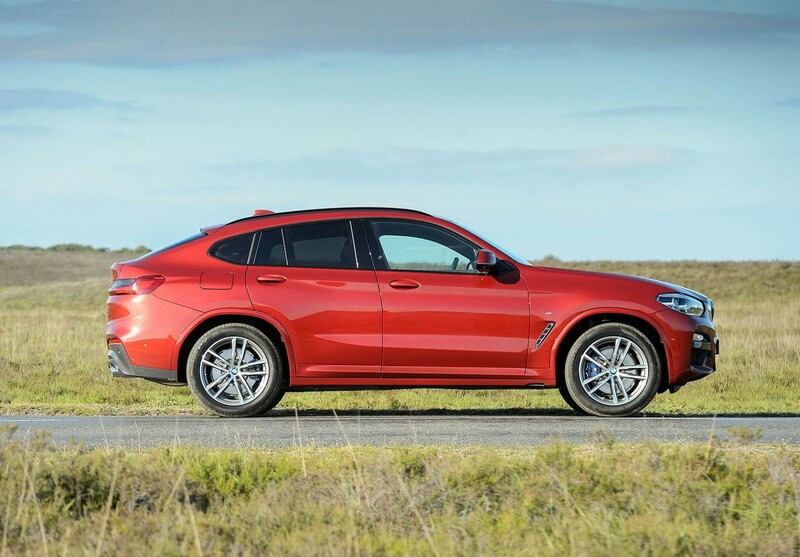 A big glass sunroof and adaptive LED headlights are the principal practical upgrades for the M Sport X, along with the changed styling touches. Out on the road in a 2.0 litre diesel M Sport model the first thing you notice is how well the car is riding, even on the larger 20ins wheels that come as part of the £1,925 M Sport package. That feeling of splendid isolation continues when you pop the car into sport mode, sharpening the gear changes and suspension. Not that it feels all that sporty when you ask everything from its 2.0 litre powerplant. 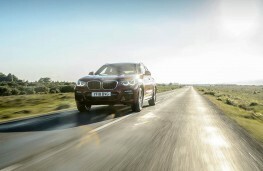 It never gets angrily noisy but won't thrill with a punch in the back on acceleration either. 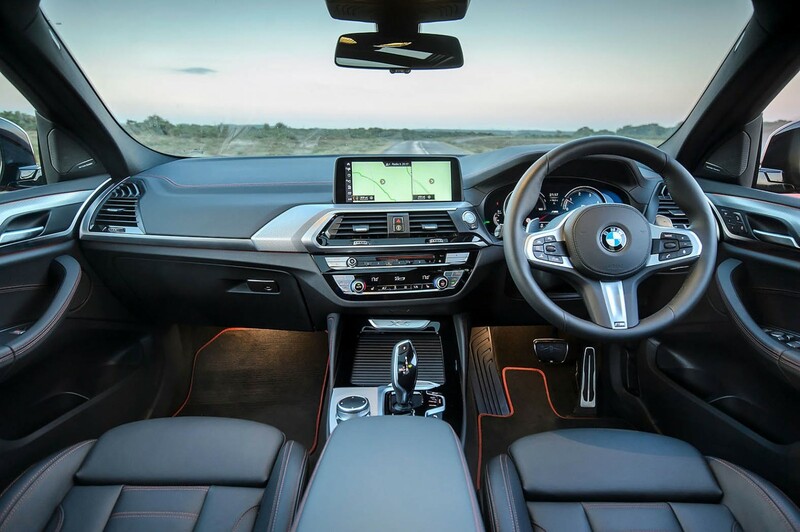 Still, there was serious compensation in the shape of a 44.7mpg average on the X4's superbly readable dashboard, showing that this car remains a practical proposition even as it flaunts its high style aspirations.